Use the hashtag #OptimistChat and watch for scheduled online virtual chats specific to Optimist Club members and Optimist Clubs. We think that it's a great way to share ideas and inspiration and to develop fellowship among our members. 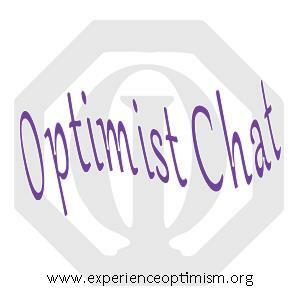 #OptimistChat schedule on Twitter to be released soon. 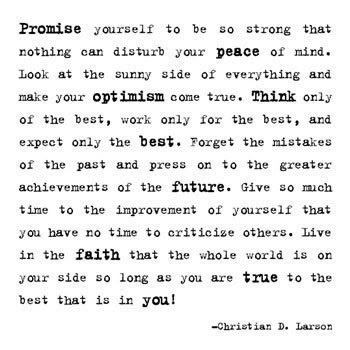 Help spread Optimist Club stories by signing up for Twitter now.